The LilyPad series from SPARKFUN ELECTRONICS INC. is a system of universal Arduino-compliant modules. All boards were constructed in such a way that they can be directly sewn to different fabrics. Due to this, the modules are irreplaceable when creating soft, interactive projects in the area of e-textiles and wearables. Each module is ended with large, conductive pads for easily sewing it to a soft material. Using a conductive thread, you can create electronic devices built into e.g. clothing. The LilyPad modules is an easy way to experiment with electronics, and to connect it with traditional art, fashion, or handcraft. To use them, you don't need any previous experience in the area of electronics. The manufacturer – SPARKFUN ELECTRONICS INC. – has provided a range of guides to enable using the modules in practice. In TME's offer, you can also find LilyPad sets with additional materials (e.g. laser-cut fabrics), as well as precise instructions for sample projects. 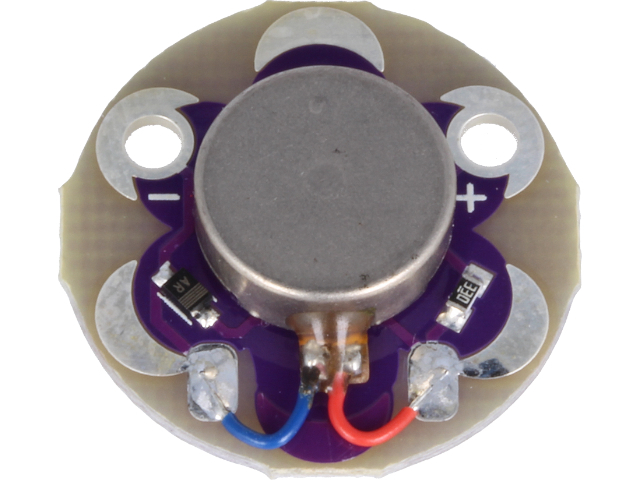 Check out the LilyPad series products from SPARKFUN ELECTRONICS INC. available at TME.